Ever since IBM has released Tivoli Endpoint Manager 9.0 on 8th March 2013, I've been keen to know about its new features. One of the most interesting feature of TEM 9.0 was, the Server component could now be installed on 64 bit Linux server ( for now only on RHEL6.x releases). This was the first biggest step to port the TEM Server from Windows to Linux, post IBM's BigFix acquisition in 2010. • Extended support for deployment of agents to Solaris 11, Debian 6, and Ubuntu 12.04 in addition to previously released support for Mac OS X 10.8 and Windows 8 and Windows Server 2012. • More flexible deployment options with the addition of support for Red Hat Enterprise Linux and DB2 as an IBM Endpoint Manager Server platform. Prior to this release, TEM server could be installed only on a Windows Server with MS-SQL database. 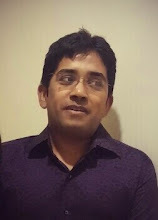 • Native encryption capabilities for server to client communication and additional security configuration options for managing Internet connected computers and mobile devices. • New, simplified Representational State Transfer (REST) based application programming interfaces (APIs) and an easy-to-use command line interface. 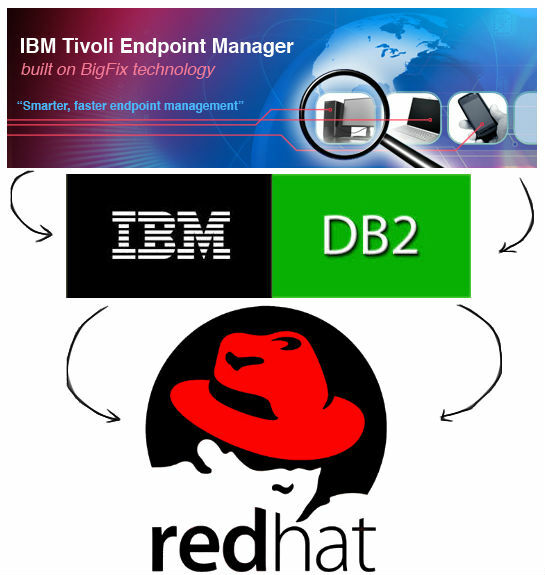 Let's try out the first feature of TEM 9.0 release: Installing IBM Tivoli Endpoint Manager Server on Linux operating system (RHEL 6) with DB2 as the backend database. • 32 bit compatibility libraries, use whatever version in in the iso's rpm folder. • Server or Workgroup editions. Note: Use only 32 bit compatibility libraries - without x86_64 in the file name. 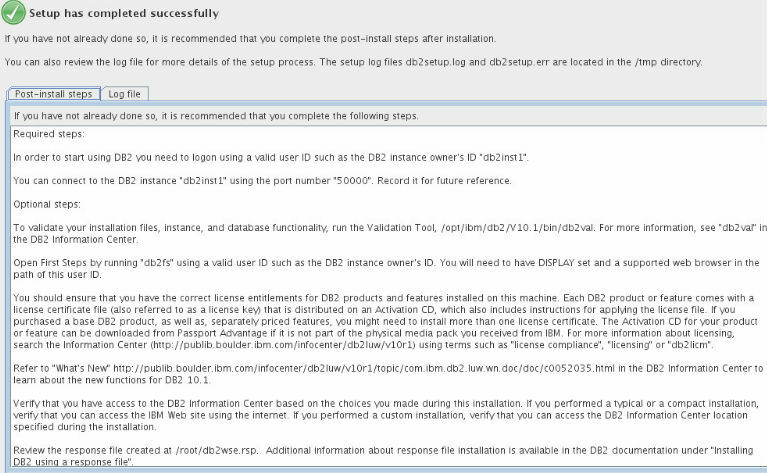 Once done you can start install DB2 10.1 on RHEL 6 system. The final step prior to installing DB2 or IEM 9.0 is to make sure that the name you assigned the server when you installed Linux is present in the /etc/hosts file. By default this will not be the case. You can use the following command line to fix this. Note that you should substitute the appropriate IP Address and hostname to reflect your system. Note: this necessary step assumes that the IP address of the system will always remain the same. 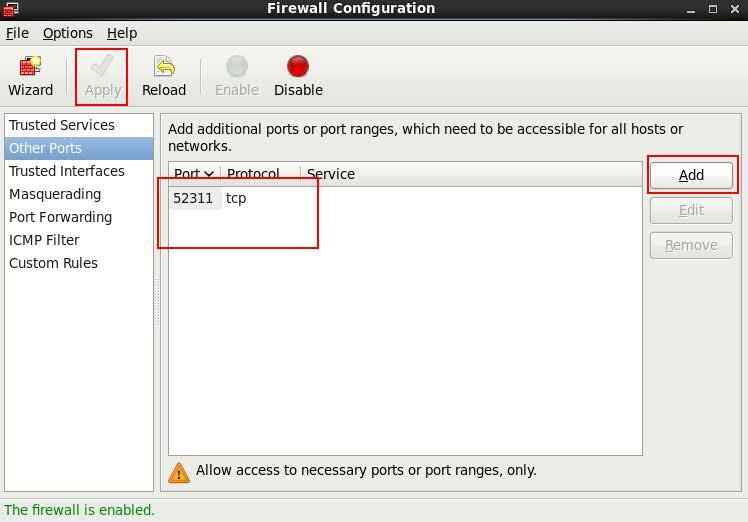 If the server is using DHCP assigned addresses this may not be the case so it is strongly advised that the server be set to use a statically assigned IP address and that address be the one in the /etc/hosts file. If you do not use a static address, you should verify that the current IP address of the system and what is in /etc/hosts matches or the IEM server may not be able to reach the database. 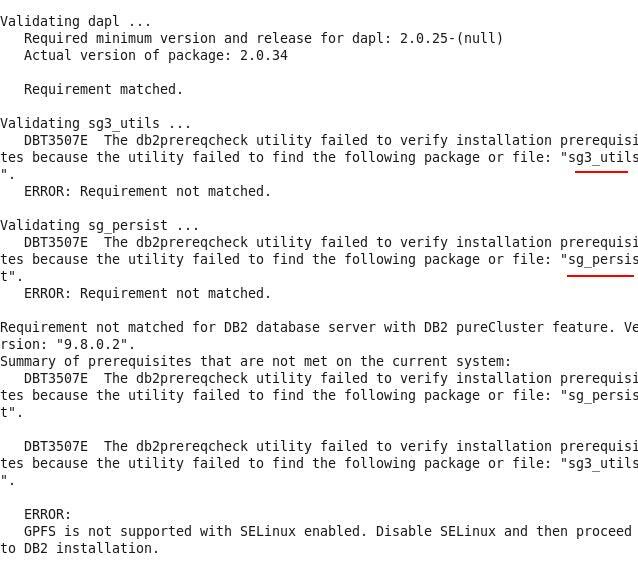 After installing the required packages, re-run the db2prereqcheck tool and confirm that all per-requisites have been met by the system. This will bring up a java-based GUI installer. You can choose the “Install a Product” option from the menu of the installer, then click the button to "Install New" under the DB2 <Workgroup|Enterprise|Advanced Enterprise> Server Edition Version 10.1 section. NOTE: TSAMP is another IBM product, used for HA and clustering of DB2. If this is not required, you may ignore this error. 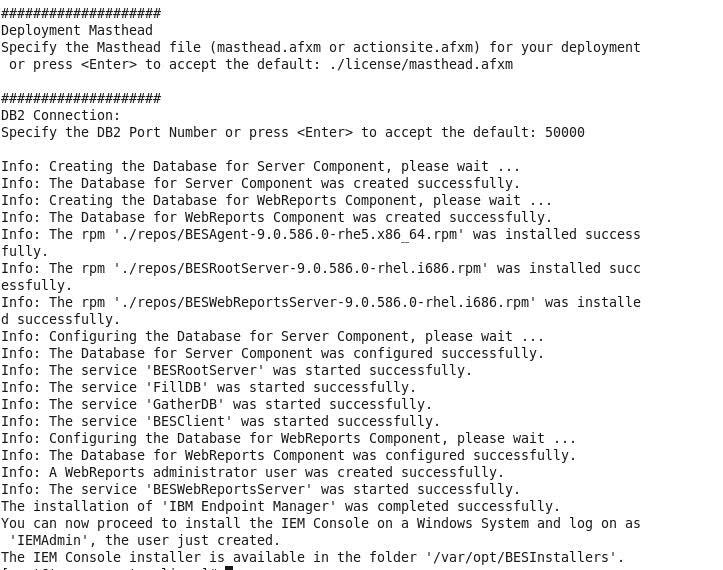 Once DB2 installation is done and verified, reboot the system and proceed the installation of TEM on RHEL. Note: After installing TEM Server on a Linux system, you need to install the TEM console on a Windows machine. TEM console on a Linux system is not available. Note: Also note that the current recommendation is that the Linux/DB2 version of IBM Endpoint Manager (a.k.a Tivoli Endpoint Manager or BigFix) only be used in production for deployments of 10,000 endpoints or fewer. Check the SVCENAME parameter for the respective instance and ensure that this value is not empty. 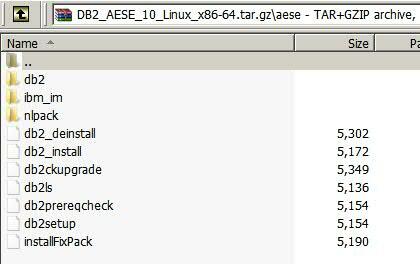 I was very disappointed to find after a linux install (eval) that any of the additional packages for analytics and things such as the Software Knowledge Base toolkit are only supported on Windows and require an SQL database. Looks like IEM on linux is crippled by lack of support.